Tubes production follows an organized workflow under Quality Management Systems certified by third-party entities such as Det Norske Veritas for ISO 9001 since 1995, subsequently in accordance with QS 9000 and ISO TS 16949. 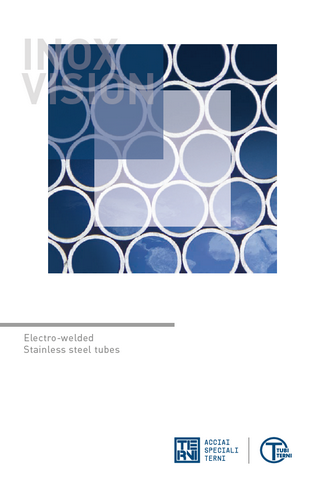 Currently, electro-welded tubes production has a certified quality system according to ISO 9001 (CERT – 00358-95 – AQROM- SINCERT) and ISO TS 16949 (CERT – 06420-2004 – AQ – HOU- IATF). These certifications cover the workflow organization for the production of tubes for both ornamental use and the automotive industry. 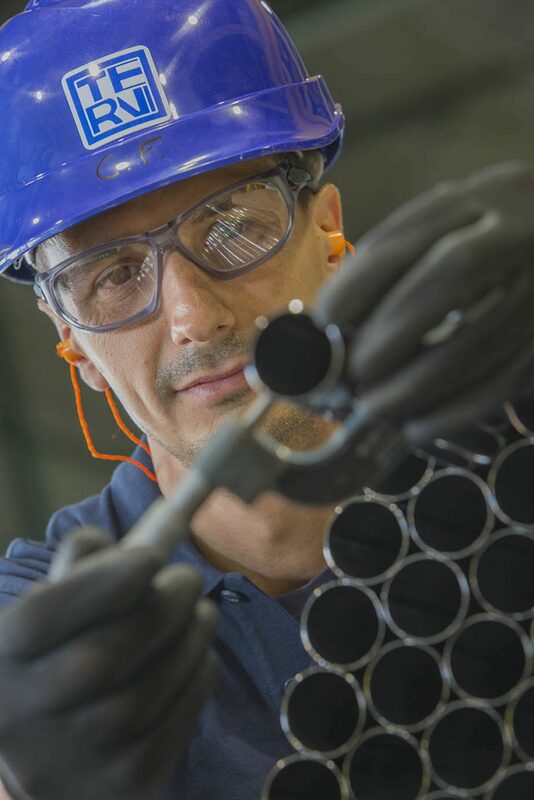 For specific applications, tubes production has obtained TÜV certification according to AD 2000 Merkblatt W0 and in compliance to PED 97/23 / EC. 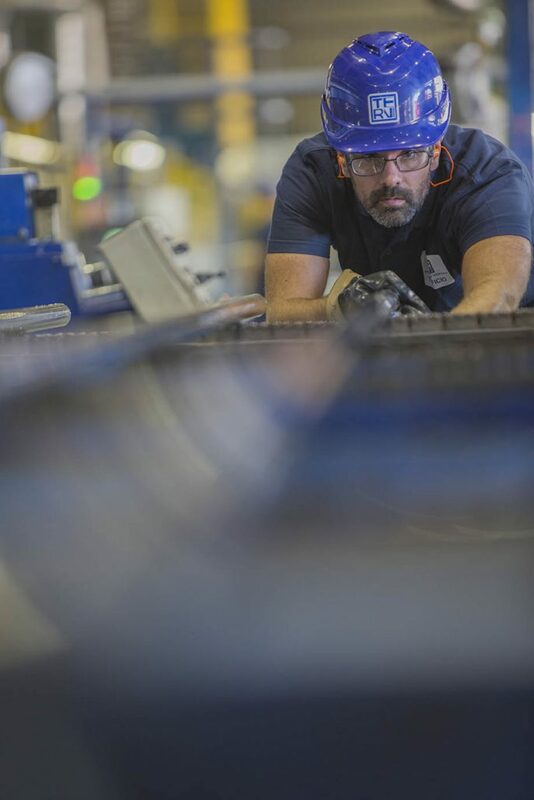 Pursuing continuous improvements in the manufacturing process and of the product, tubes production is oriented to a six sigma approach extensively aligned and embedded in the more complex structure of the six sigma of the group.